The Washington Legislature barely met a June 30 deadline to approve a 2017-19 state budget that includes a plan to increase funding for public schools. Here’s how and when the major changes will kick in over the next several years. 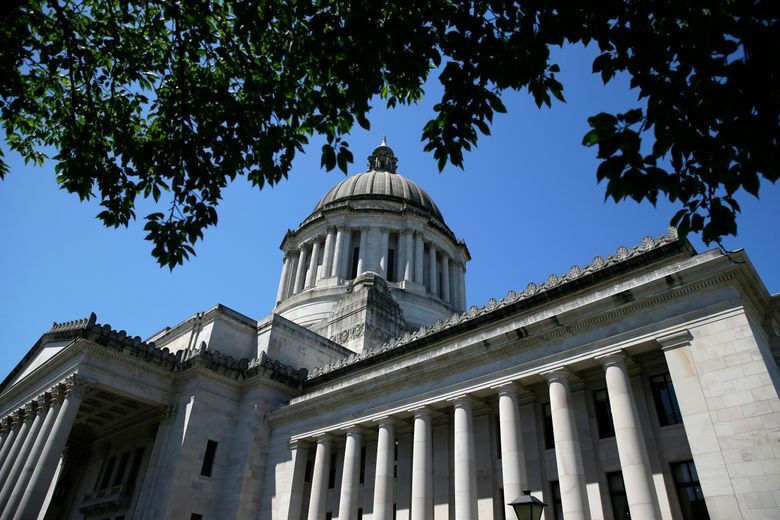 It’s been two weeks since the Washington Legislature rushed through an 11th-hour deal to spend $7.3 billion on public schools over the next four years, the latest attempt by lawmakers to settle the landmark school-funding case known as McCleary. And that hefty price tag — which some believe doesn’t go far enough— comes with plenty of fine print and strings attached. Educators won’t see many changes in the upcoming 2017-18 school year. But state education officials, local school districts and teachers unions already have been scrambling to prepare for an overhaul of how they do business starting in 2018-19. The fate of many of the reforms depends on whether the Legislature’s plan wins the blessing of the state Supreme Court, which retained jurisdiction in the McCleary case. The timeline below shows what happens now that Gov. Jay Inslee signed the McCleary compromise into law late last month.